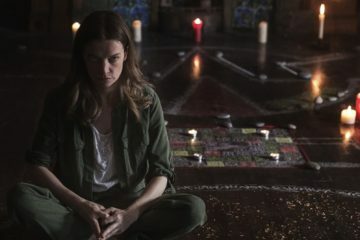 A fiendishly effective and tightly focused psychological horror, A Dark Song shows huge promise for first-time writer/director Liam Gavin. Personal Shopper's flaws will rub many viewers the wrong way, but it's an intelligent, intriguing film that cements the poised cool of its star & director. The Neon Demon is a warped, gorgeous spectacle that won't dramatically change minds about Nicolas Winding Refn - expect strong, divisive reactions.